Local Tofu Reviewed by Edgeville Buzz on August 12, 2010 . The Chicago Sun Times wrote this article yesterday entitled “Tofu – Seriously” which features local tofu producer Phoenix Bean (5438 N Broadway). 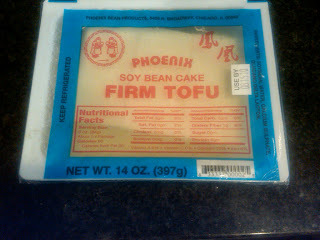 Phoenix Bean produces tofu for restaurants, but we’ve also purchased their products at the Andersonville Farmer’s Market and at Edgewater Produce – it is delish!